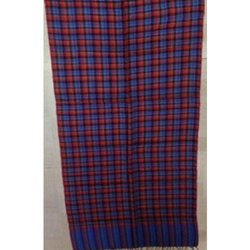 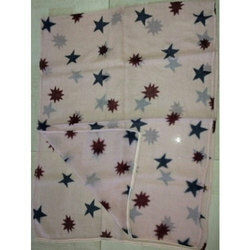 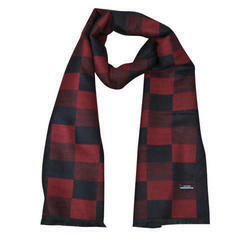 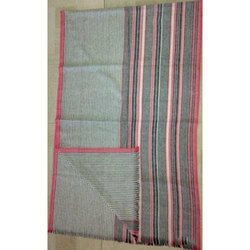 Leading Wholesale Trader of wool yarn dyed stripe shawls, wool yarn dyed check shawls, silk/wool hand embroidered shawls, wool printed shawls and yarn dyed check shawls from Mumbai. 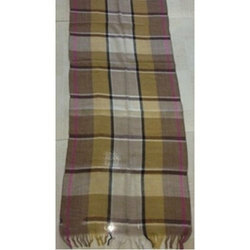 We are offering Bsc-2709 70% Acrylic/30% Wool Yarn Dyed Stripe Shawls to our client. 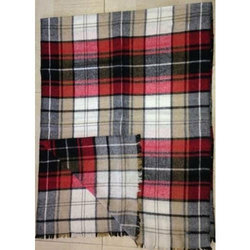 We are offering Wool Yarn Dyed Check Shawls to our client. 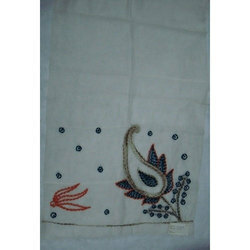 We are offering Silk/Wool Hand Embroidered Shawls to our client. 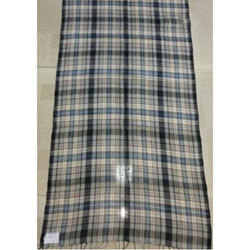 We are offering Wool Printed Shawls to our client. 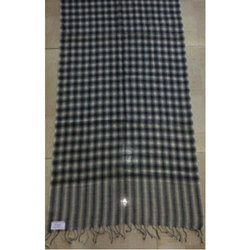 We are offering Yarn Dyed Check Shawls to our client.